This makes taking notes about ancient Egypt fun! 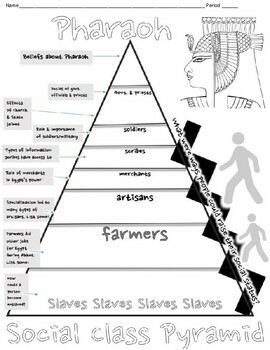 Kids can use this for researching or while watching other students present information about Egypt. Kids can color while taking notes, helping them to concentrate.